Daily 5 Literacy Stations!!!! Holy email, you all have a ton of questions, and while I’d love to claim that I’m an expert, I can really only tell you how this works in my own classroom. As some of you know, I do a form of Daily 5 . . . We call it Daily 6 in my classroom. Even though six stations are going on in a given day, students only travel to three in a given day for 20 minutes each. So it looks like this on paper (no this isn’t my lesson plan but it is a good visual – I’ll show my lesson plan in my next post). If there is an aide or volunteer however, they see this card. 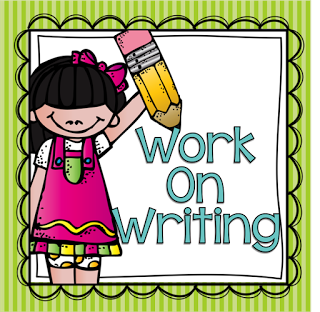 Either way, they go to the same ‘work on writing’ station. Really though, you can substitute that second ‘meet the teach’ station where ever you think students need extra help. 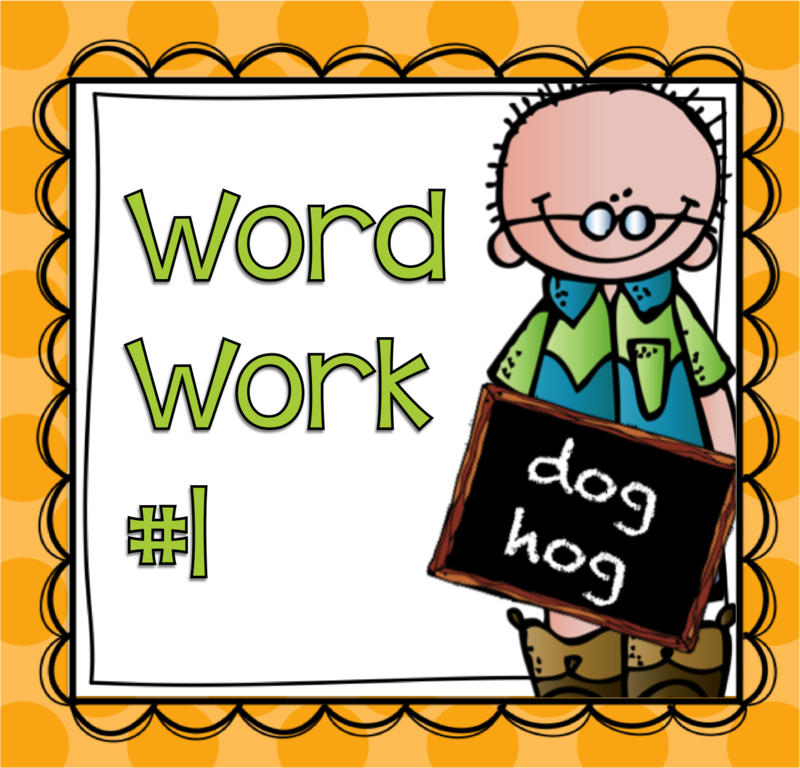 You may want your more independent groups to go to ‘work on writing’ independently that rotation and put your second ‘meet the teach’ card with a group that needs help rhyming at a word work station. Just move the cards around or substitute them as needed. To make the rotations as simple as possible for students, I will connect my station cards to the location when possible. 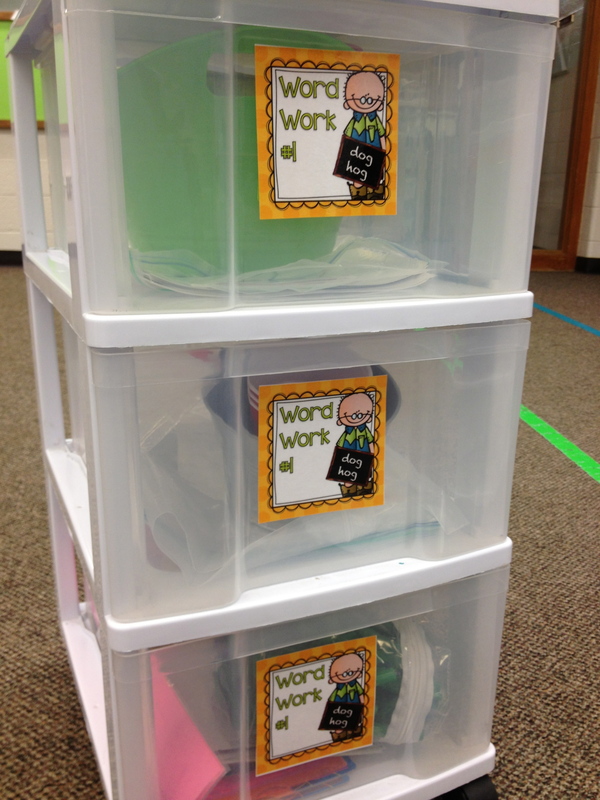 I have my word work #1 card attached to the drawers where those materials are kept. My classroom is small, so their are very few stationary stations. Students take materials and whatever they need from these drawers and go. 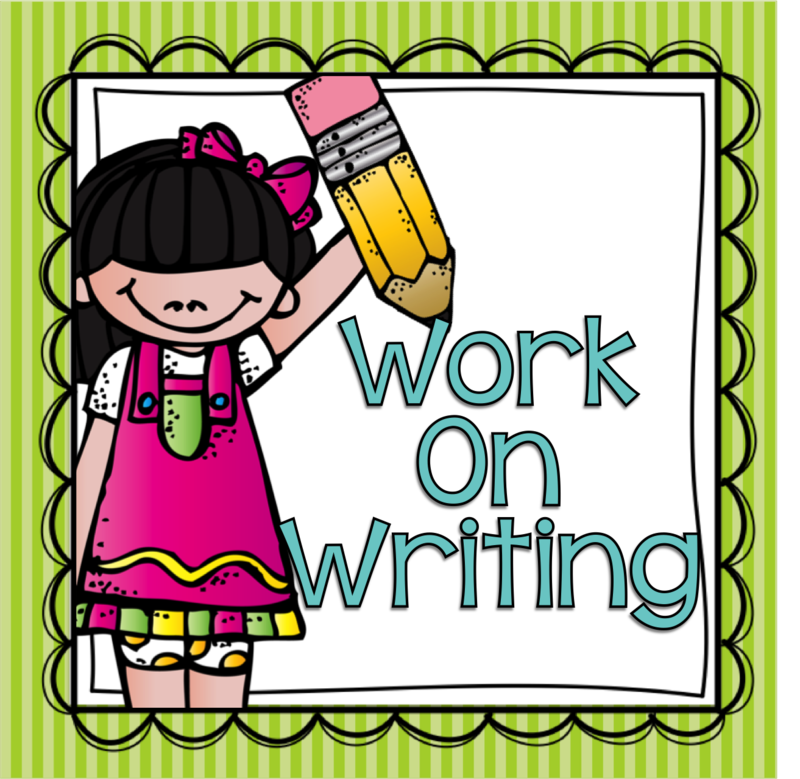 The Work on Writing drawers will be the same and there will be a station card for Listen to Reading over by my listening bags. This will be helpful for those students that need that visual aide and connection. And although we aren’t quite ready to talk about it yet, inside each drawer for let’s say ‘word work #1’ there will be different colored storage materials for holding materials for each color coded group. This is how I tier their independent stations. 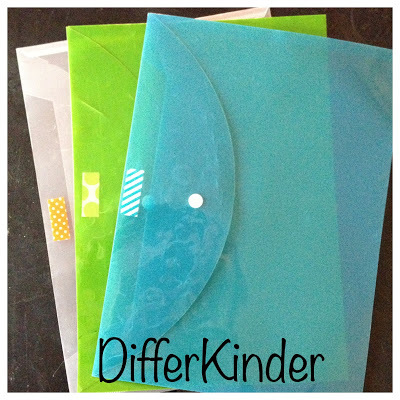 I love love love poly envelopes for organizing my tiers. I prefer to use just the clear kind now and label them with a large colored circle to indicate group color. But seriously, these poly envelopes are the BEST. Do I do this for the beginning of the year? Absolutely not. I have not done any assessing, I have no idea where my students’ readiness levels are that first week or two, and they need time to just learn to use the materials and to master the procedures and routines. Remember my post about getting them started? They need to explore. I also do not have a lot of choices within those first several stations. Even though I may have several drawers in my Word Work #1 station, those drawers only fill up one at a time, little by little. Students need to be taught what their jobs are with station choices and which activities are choices and which activities are ‘Have Tos.’ There will be a post for these subjects too…I promise. Remember we’re going to take this slow. You’ll see here that for Monday and Wednesday, students have one schedule and for Tuesday and Thursday they have a different schedule showing exactly which stations they go to first second and third on those days. Students look for their names and the icons of where they are going. Remember, there will be matching icons where the materials are stored in most cases. 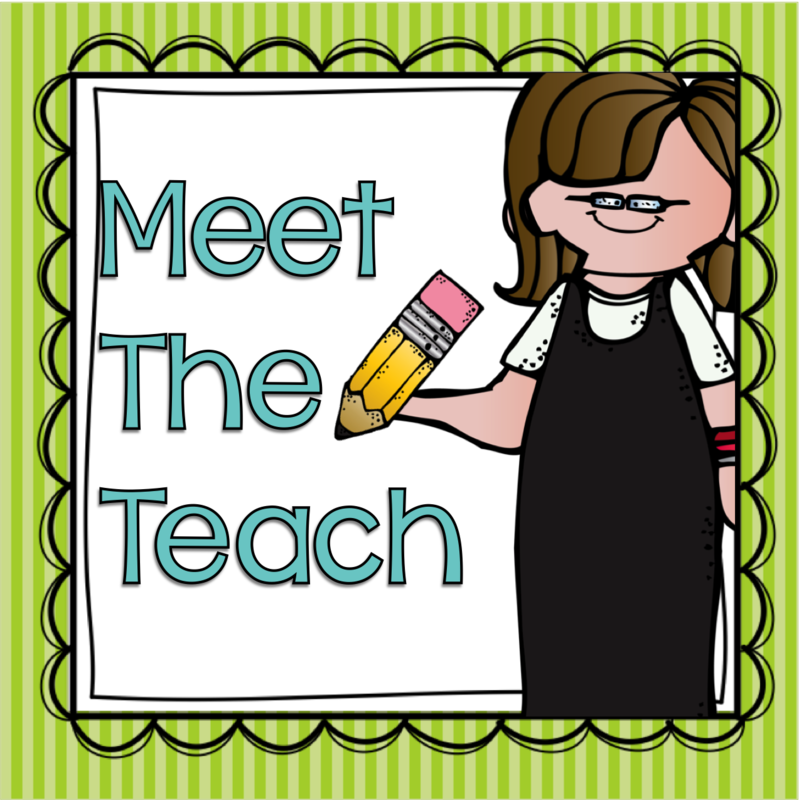 I don’t really plan on placing a ‘meet the teach’ card on my own forehead but, for those first several weeks, there will be a ‘meet the teach’ card where we meet. When a student gets lost, I can point to the board and say where should you be? Is this the right card for that station? They usually can figure it out from there. So how do students know which day it is? I have a little magnetic that I stick either in front of Monday/Wednesday or in front of Tuesday/Wednesday. That way I am physically only changing one thing on the rotation board each day. There is no moving things up and down and around . . .just the magnet. Why do students have different colored name tags? So that I can tier their activities in their independent stations. 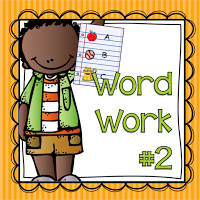 So if I have a students with their name on a green name tag, when they go to word work, they will select the materials with the green sticker or in the green envelope. Students do NOT all have to be the same color within a group this way. Also, I never print off my students name on cards because I may need their color to change quickly. I always write with a dry erase marker. One day you may be working on rhyming with students and you can have this one student that is a rock start at it. 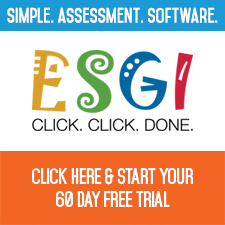 But the next day, you may be doing segmenting and that student struggles with that skill. You can easily change his skill level by removing his name from one colored tag and putting it on another color. You don’t necessarily have to change the group. Just the student color. What do I do on Friday? Yep, you’ll notice there isn’t a Friday literacy station day on my schedule. That’s because once a month, we have a late start day that interferes with Daily 5 or there always seems to be an assembly scheduled when my Daily 5 meets. By opening up my Fridays, I can make up missed literacy days easily (we had like 11 snow days last year so I really needed it) and when I am able to get all of my Daily 5 stations in Monday-Thursday, Friday’s are used for small group intervention, whole group literacy art activities, whole group science activities and experiments or poetry work. Now are your students going to know where to go and what to do that first day? Of course not. 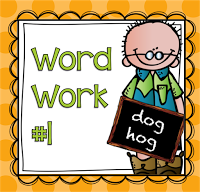 You are physically and verbally going to have to say, ‘OK Susie, Max, April and Johnny,’ you will be a ‘Word Work #1.’ This is word work #1 (point to their schedule) and this is where word work #1 is located (point to the place where they will go). Susie, Max, April and Johnny now you point to where you will go first.’ Then they point. You will have to do this for every station and for each time you rotate those first couple of weeks. But you will see, eventually, there will be a few of those kinders that catch on and know before you tell them. They will tell the others in their group. And so on until everyone has a plan of action for stations and knows where they should be. I love this type of schedule board. It is so low maintenance. I literally have to move one thing. All I do is move a magnet to show which day we are on. It’s flexible enough that I can move kids readiness levels when I need to on the fly. And…students do NOT have to be grouped by ability. So I know some of you like to use a pocket chart for your rotation board and some of you prefer a wall or a board, so I made up some different sized charts and name tags for you to grab. Also, if you need other materials for setting up Daily 5, I want to encourage you to head on over to my blogging buddy, Lyndsey’s, from A Year of Many Firsts, to grab her materials. I will be using a ton of her charts this year, but I needed to make my own Daily 5 rotation cards in order to coordinate with my tiering colors. Believe me, she has a ton of free printables you are going to want to grab. I’ll be back later to show you how all this looks in my lesson plan. But until then, please feel free to leave me any questions or comments. Like I always say, I’m not an expert but these are the things that have worked in my class. You really need to be daring enough to take what works for you and adjust it to your students, your classroom environment and your schedule. This is so helpful! 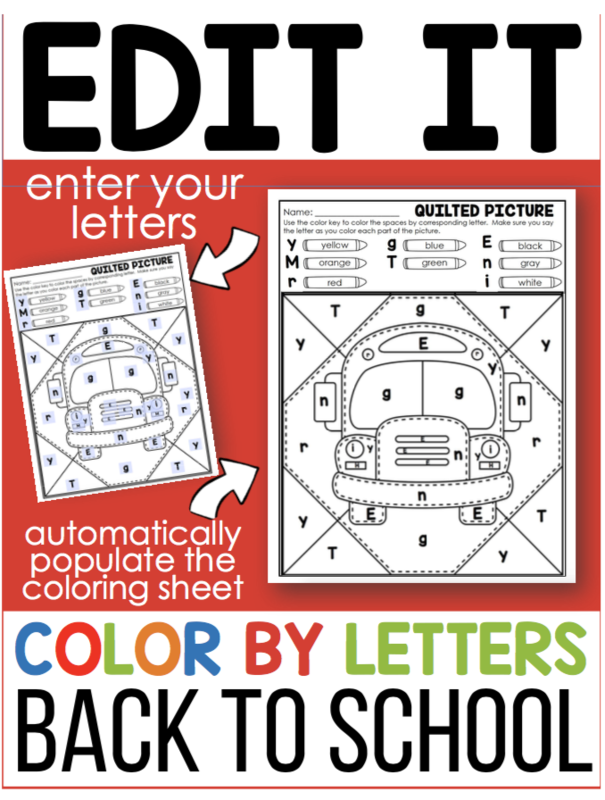 I”m a first year k teacher and am wanting to use Daily 5, this is the best help so far! Thanks for making it all free!! That’s so nice. Thanks for letting me know this helped. 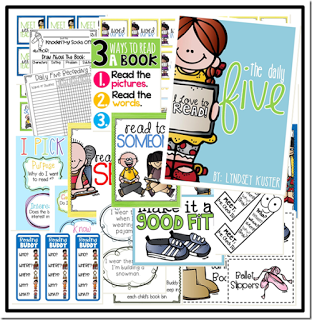 Thank you so much for these wonderful resources and printables. 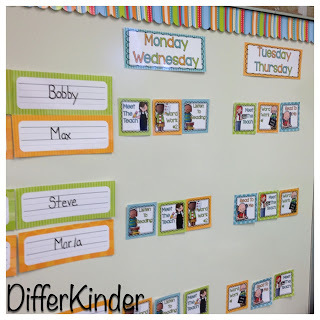 I am new to kindergarten and Daily 5 and this is extremely helpful! 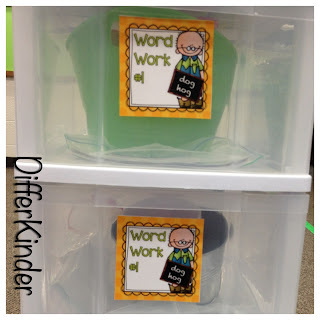 I recognize that green tub inside your plastic drawer- I just picked up a bunch at Dollar Tree for my Word Work Station as well! 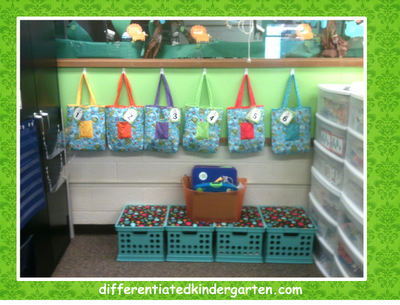  Thanks so much for all your helpful posts Marsha, they’ve really helped me envision what D5 will look like in my kinder classroom this year. It means a lot that you take the time in your busy schedule to help us all out! 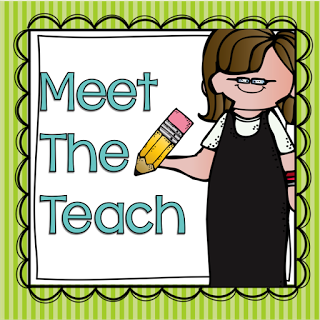  Can’t wait to see your lesson plan! 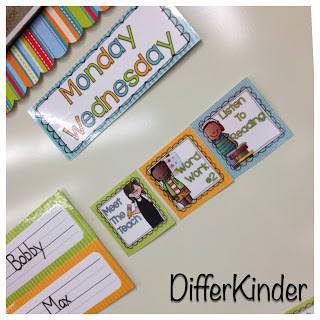 Even though I don’t use D5 I still get lots of ideas that I use and incorporate with my centers. This is PERFECT! Why have I never thought to keep my chart the same and just use a magnet? Genius! Can’t wait to read your entire D5 series to help me implement this year. Thanks for all the great literacy center suggestions and photos. Such great information! I’ve read this post so many times and each time I pick up something new. I’ll be waiting patiently for your next post! Thanks, Marsha! 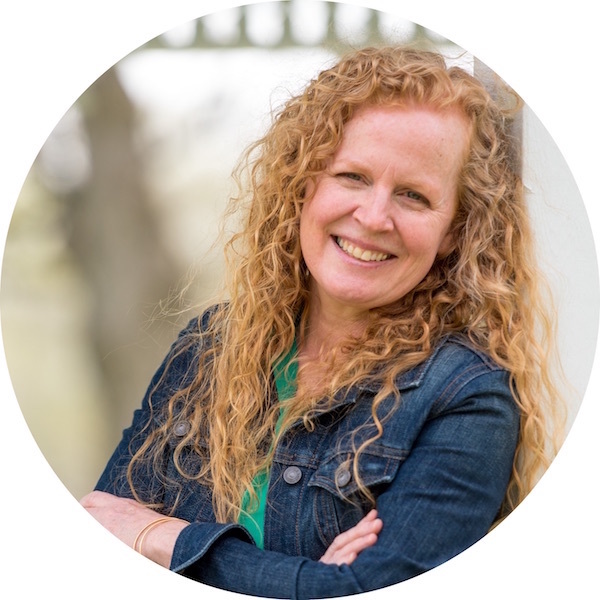 Amazing as ever…I have shared your blog with the six of members of my grade level and other K teachers that I know. Great stuff and thanks for sharing! I’ve been doing Daily5 for a couple years but the organizing part is where I struggle. Thanks for the great blog and tips! Thank you for making the resources a freebie! They will be used! Thanks so much for your wonderful format and ideas! I appreciate the time you take to explain everything! I have been following you and for a while and have gained so much from your ideas! 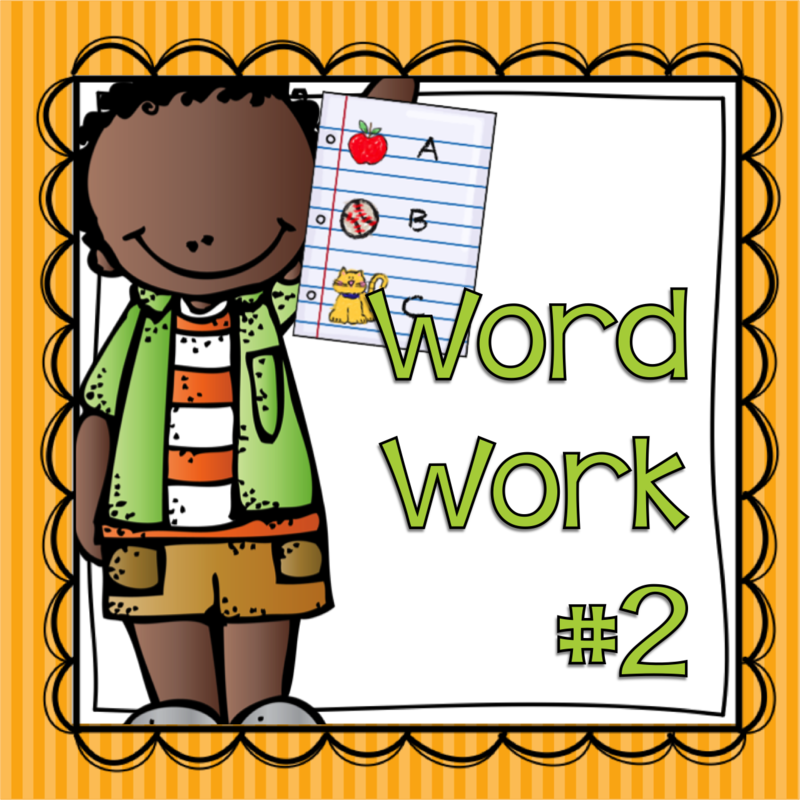 One question – at one time did you have alphabet letter cards that the children wear when making words? I thought your site had them and now I can’t find the correct site! I’m so sorry to hear you have no power! I was wondering if you could tell me where you found the plastic pouches that you put your tiered activities in? I love the idea, but am not sure where to find them. Thanks!! 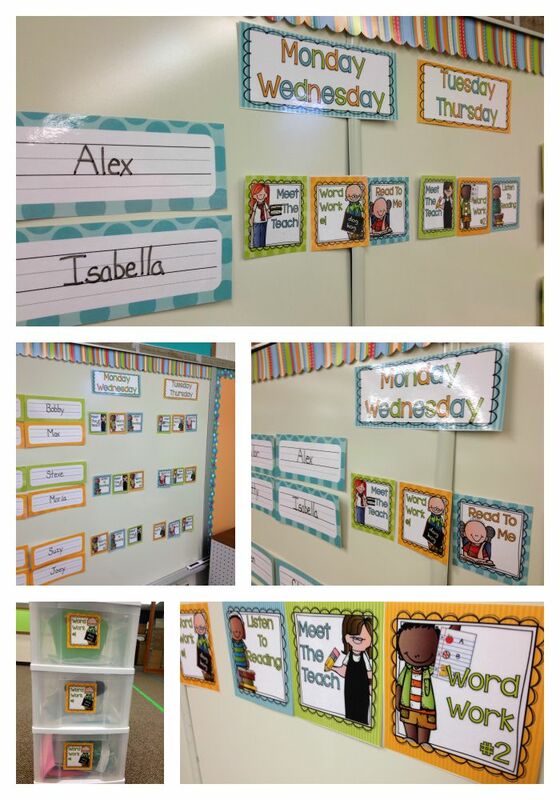 Your ideas, organization, and format for literacy stations are GREAT! I have so enjoyed reading your posts, and I am anxious to implement some of your procedures. I am wondering, if the groups are not necessarily grouped by ability level, (which is great), how do you do a meet with the teacher group that would need to be instructed at the same ability level? That is always my dilemma when trying not to make station groups according to ability level. Can you tell me exactly what is in your listening bags? I don’t really have a listening station, so I am looking for some ideas. Thank you again for all the great information! I am anxiously awaiting the next post! 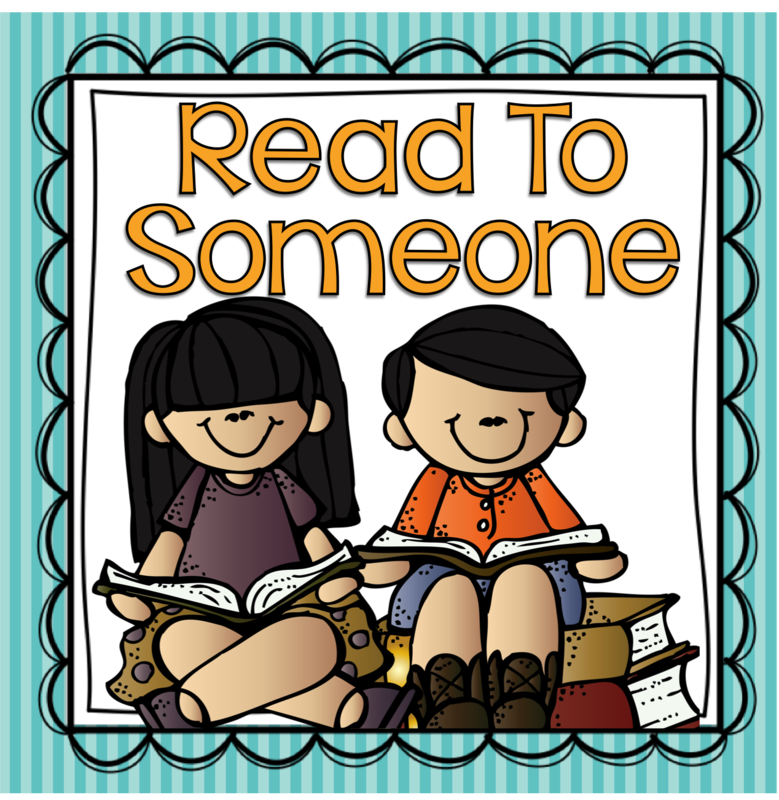 Thank you so much for sharing this wonderful resource! Your organization and ideas are fantastic. You are helping me get excited to get back to school! Thanks!! 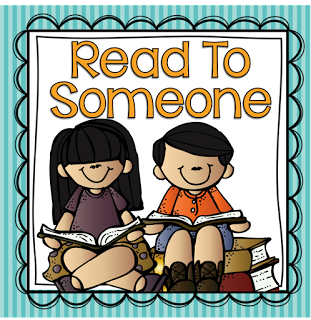 You use almost all the same resource books I use, next Step to Guided Reading, Daily 5, Handwriting Without tears..would love to see your daily schedule! PS, school starts Wed. And I am just now revamping my Daily 5 to daily 6, with the Friday off. I LOVE your ideas!!!! My new principal is all about differentiation and our state just gave us $275 for out of pocket expenses. Mine will be used to purchase your things, printer ink and that cool little laminator! (We have a strict limit of how much we can laminate at school). I am so excited! Hi, great article. It’s a bit long though, hard to follow at some points. I am ready to give it a try. For planning, do you have your visual plan on paper that we could use rather than retyping it. I am hoping to print this and input my activites each week when planning. So excited to find your post today. 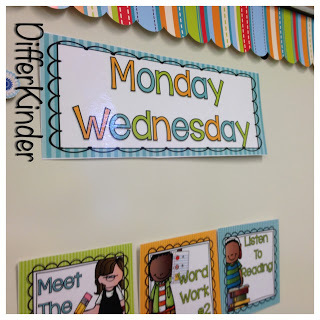 For the last two years I have been researching the daily 5, but could not figure out how to make it work in my small room with so many K students. (24) This is so workable. Thanks so much. Hi Marsha. Thanks for this fabulous post. 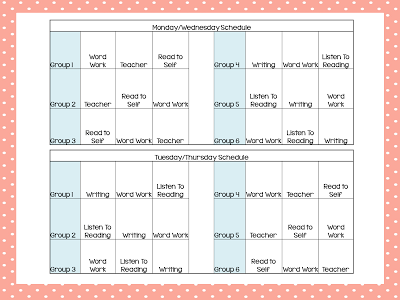 I am starting daily five next Tuesday when my Little Learners return from spring holidays. It is our fourth and final term together in Kindergarten but I figured, why not start something new. Your post has both supported and encouraged me greatly – thank you! Where did you get the actual activities that the students were using? I think they are grrreeeattt and I would love to implement them! I’m very happy with my experience at this inventory. I’ve looked around and their modernized units came highly recommended by a lot. This is greatly organized for what I need as we go to Full Day Kindergarten next year. 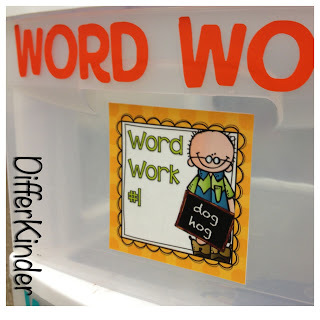 I was wondering, since you have the tiered word work, when do you teach the students the different activities that go in there, especially since they change. I have just taken over a kindergarten position for a teacher who moved away. The school year ends in 3 months–do you think it’s too late to start daily 5 now? My class size is 23 students with varying degrees of independence and reading skills. They definitely need some structure and more focused time with reading, however I only have the morning session with them. I’m not sure if I should try to implement daily 5 now a few months before the school year ends or save it until next year. I was trying to download your daily 5 cards but for some reason they won’t print. Has anyone else had this problem? 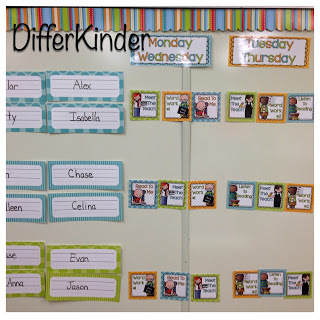 I am really wanting to implement daily 5 next year in my classroom. I am having the same problem downloading as Melanie above (date: 6/8/14). Is there a different link? Thank you! These look amazing. They won’t print for me either. I would really like to use them and school is starting very soon. I just found out I am moving to kindergarten and am feeling overwhelmed right now starting up Daily 5 as long with everything else. We are departmentalized so I have 20 minutes to do these centers. I think I will do 1 a day during that time and have 6 (2 teacher groups with an aide) and do them 3 days a week (schedule only allows for 3) for 2 weeks. Just not sure exactly how to get it all organized. I really want to print these but they won’t download. Thank you so very much for the detailed explanation and the printables! I truly appreciate this help. My question is: When students get to Meet with the Teacher, are you meeting with students from different ability levels within one group? I was very excited about not having to group according to ability but I’m not sure how to handle meeting with different abilities at the same time. Thanks again! I was about to ask the same question!! I’m glad i read before I posted. Thanks for sharing this useable article – I really increase your acquisition.it is really very informatic post for young people, and hope they will enjoy well after reading this post. How many storage bin drawers do you recommend? Where do you find your cd-disk players for the listening center? Is there just one player in each bag with one book? It depends on how many ‘choices’ you want to give your students at each station. I have a 9 drawer system at one work work station, a 6 drawer system at another and then a three drawer system at work on writing. I purchased my CD players on Amazon. There is one player for each bag. Also, what do you have students do with finished work? Do you have a bin or bins for finished and unfinished work? Or do the students keep it? I have a bin for finished work and students have poly envelopes for unfinished work. 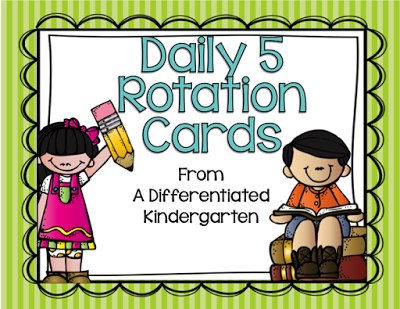 Is there anywhere on your TPT store where I can purchase your daily 5 rotation cards? 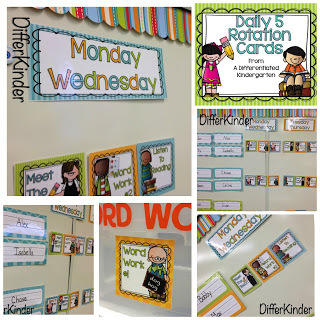 I love these centers cards and they have worked perfectly in my classroom. Is there anyway you can make a few new cards for me that match these? 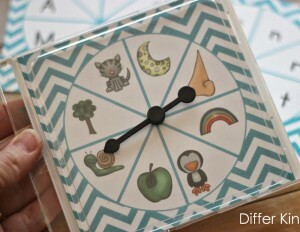 I would like one that says “Computer”, “Word Work #3”, “Word Work #4”, “Word Work #5”, and “Word Work #6”. Thank you so much! I love your work and am a big fan of all the products I have received from you. 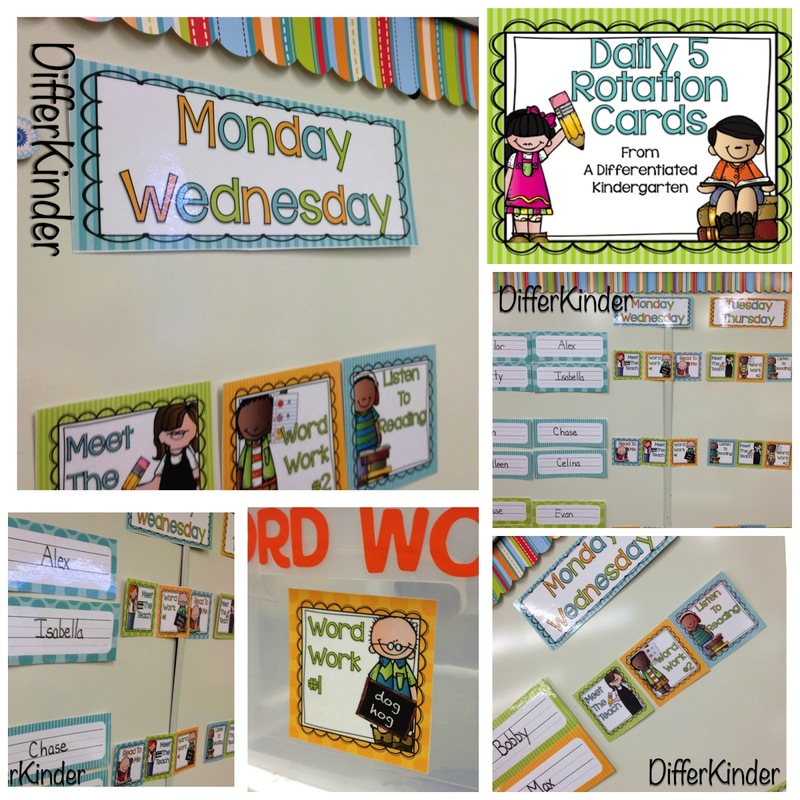 I am revamping the way I rotate my literacy centers. I have always struggled with the management piece. I am spending my Sunday and Institute Day tomorrow following your method. Thank you so much for sharing all of this. Wish I could be like you! Thanks a ton Laura. Let me know if you have any questions.